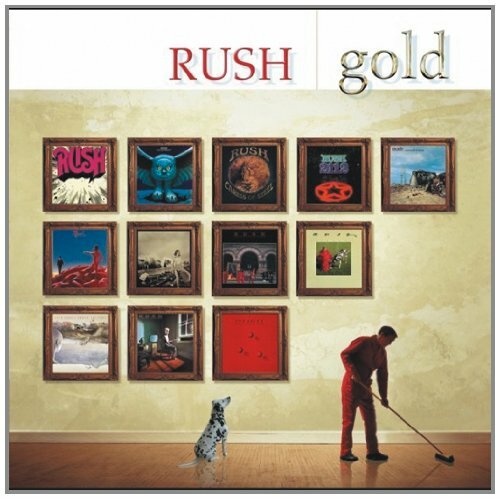 Rush Gold represents the best of Geddy Lee, Alex Lifeson and Neil Peart's classic studio output. Including their first official radio staple 'Working Man through their last recordings on Mercury Records. Spanning thirteen years both old and new fans will hear many favorites, including their biggest hits 'Tom Sawyer' and 'New World Man'. Respectful of Retrospective 1 and Retrospective 2, this collection ads the track 'Working Man' to those classic playlists. Features every Rush hit, radio staple and classic track. Full participation by the band. Replaces Rush CDs (Chronicles 042283893627), Retrospective 1 (7313453490925) and Retrospective 2 (731453491021).